Allred Auto Body L.L.C. 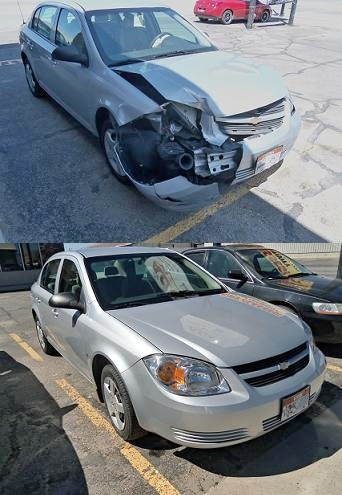 is a Auto Body and Glass Shop that offers superior Collision Repair and Glass services to Tremonton and surrounding areas. Our mission is to repair your vehicle as quickly and effectively as possible so that you experience the least amount of delay in getting back to your daily activities. We strive to offer the very best prices on both products and services, ensuring you are safely back on the road without having to empty your wallet. We strongly believe that we can attribute our growing success in the Tremonton market to our level of customer service and workmanship. When you trust us with your car's repairs , you can expect our full attention � our technicians will always take the time to listen to your needs and explain any procedure we feel is necessary to repair your vehicle so that it is as good or better then it was before the damage occurred. We always ensure that our customers pay only for what is necessary, and never try to convince them to fix something that isn't broken. That is the Allred Auto Body L.L.C. guarantee. We are happy to take on any project, however big or small, and we always strive to work within your budget. Upon assessing your needs, our qualified and experienced technicians will be able to give you an accurate time and cost estimate so that you know exactly what to expect. We are always available to answer any question or discuss any concern you may have. If you live in the Tremonton area and are in need our services , do not hesitate to contact Allred Auto Body L.L.C. today. We are always happy to meet new customers and take the time to fully understand your needs and expectations so that we know you are completely satisfied with our work. Contact Contact Allred Auto Body L.L.C. All information provided is provided for information purposes only and does not constitute a legal contract between Allred Auto Body L.L.C. and any person or entity unless otherwise specified. Information is subject to change without prior notice. 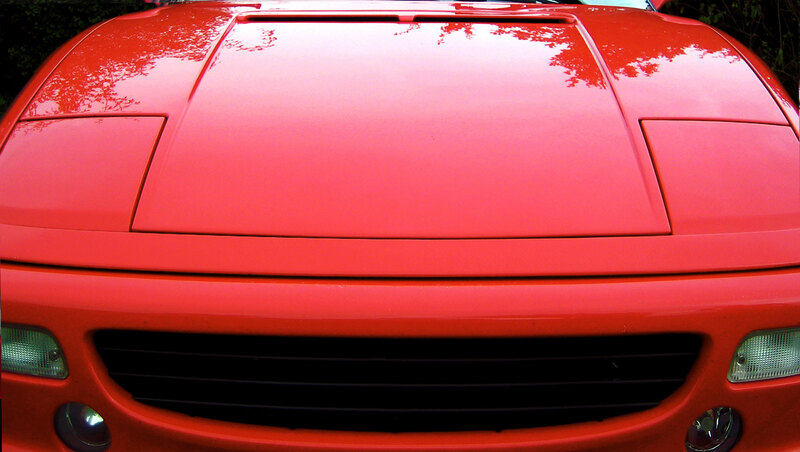 Although every reasonable effort is made to present current and accurate information, Allred Auto Body L.L.C. makes no guarantees of any kind.